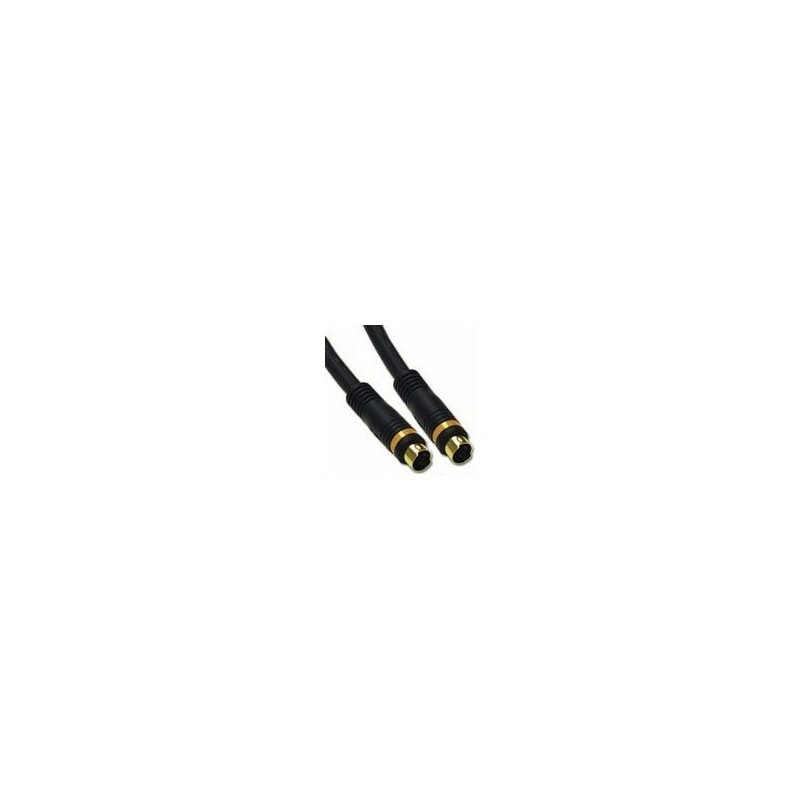 Velocity™ S-Video cables from Cables To Go provide the perfect solution for connecting extended definition video recorders or digital satellite systems to your a/v receiver or television/monitor. Carefully designed dual 75-Ohm precision video conductors ensure optimal video quality. These cost-effective high performance cables ensure maximum video quality when compared with S-Video cables typically included with consumer electronics products. In addition to fitting standard 4-Pin S-Video jacks, the Velocity S-Video cable fits most 7-Pin jacks found on desktop and notebook PC's with a TV out jack.